B.A.G. 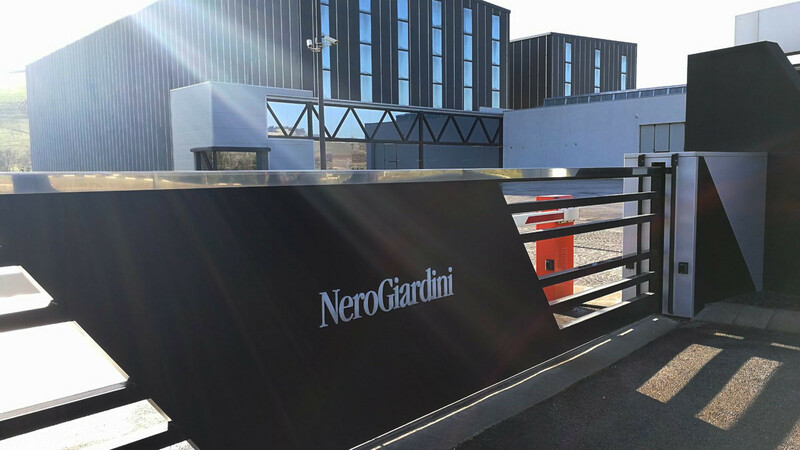 Spa, owner of the NeroGiardini brand, owes its success to the production of quality fashion footwear, accessories and clothing. 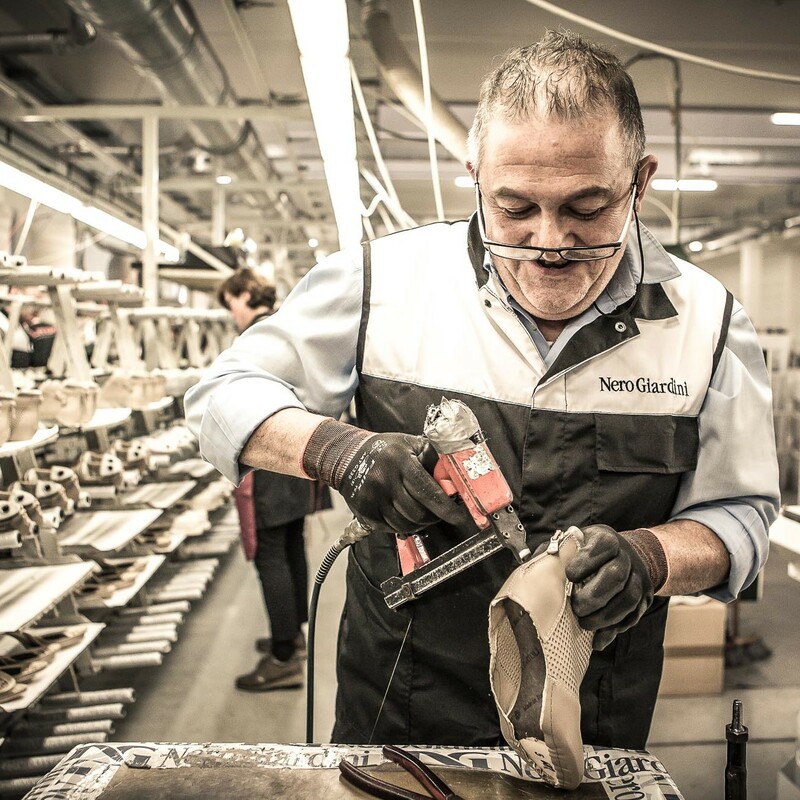 Based in Monte San Pietrangeli (FM) in the Marche Region, NeroGiardini lies at the heart of the local Fermo-Macerata footwear district, renowned for its leather craftsmanship tradition. 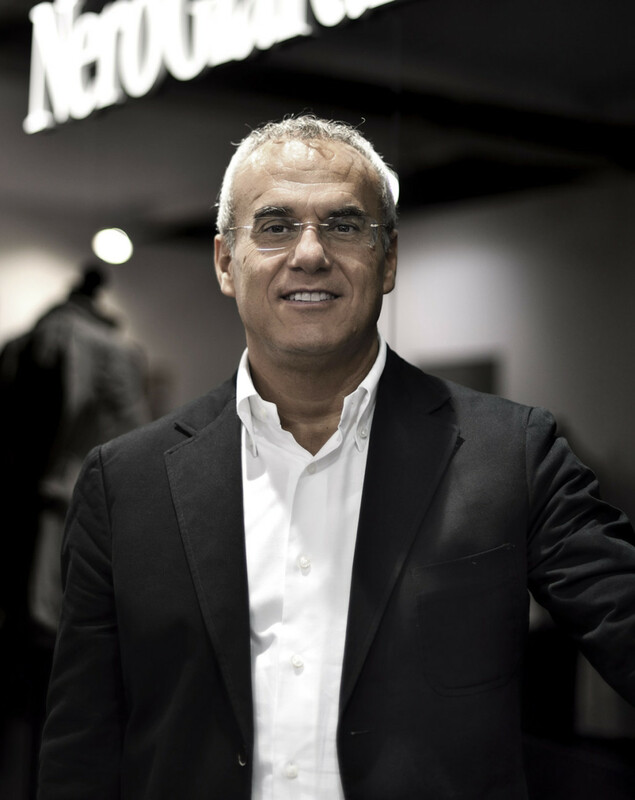 The company is led by Enrico Bracalente, sole administrator of BAG SpA. Born in 1957, Enrico Bracalente leads B.A.G. 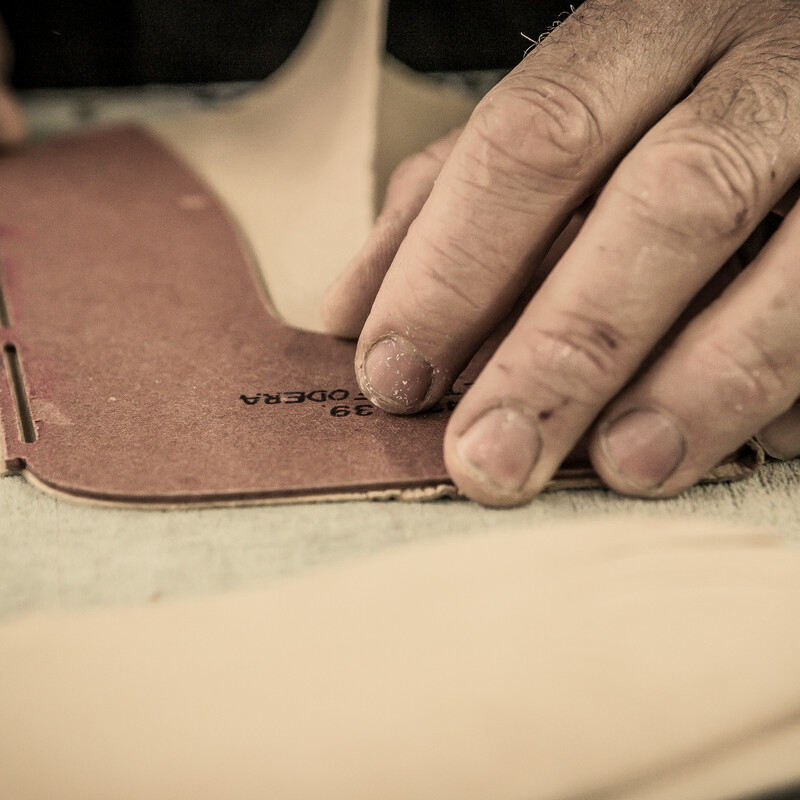 S.p.A., a company based in Monte San Pietrangeli (AP) and owner of the NeroGiardini brand. The entrepreneurship and visionary approach of Enrico Bracalente are the foundations of a unique organizational model that effectively delivers an extensive production through detailed planning. “I’ve always believed that there is a gap between education and industry, which we business entrepreneurs need to fill. We need to attract young people into our companies through vocational training schools and invest more in education because young resources are essential for all companies and productive sectors”.